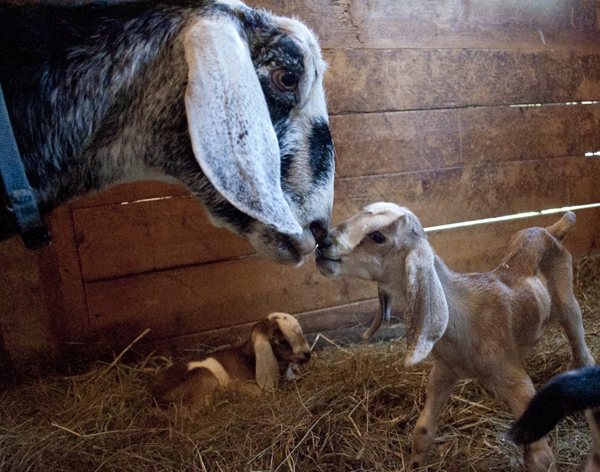 Our rescued goat Wynvisa had babies! In celebration of the new arrivals—and to support their continued care—we're seeking to raise $5,000. Please help by making a gift of any size you can! 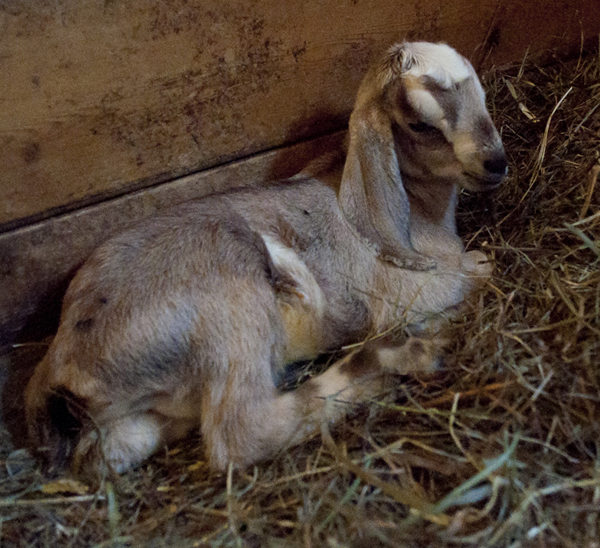 Wynvisa is a Nubian goat who was part of a small local dairy goat farm. Because she is a carrier of a virus, she was scheduled to be slaughtered earlier this year, even though she was pregnant. Fortunately, MFS stepped in to save Wynvisa and her future babies a few months ago. On August 10, Wynvisa gave birth to three kids. Your gift will help us care for the new residents while continuing to provide comfort and security for nearly 100 other animals who live at the sanctuary. Just as importantly, it will enable us to share Wynvisa 's story and educate others about the cruel fate that awaits goats who are born into the dairy industry. Wynvisa has already endured the trauma of having three previous sets of babies taken from her shortly after they were born to be used for their milk or killed for their meat. 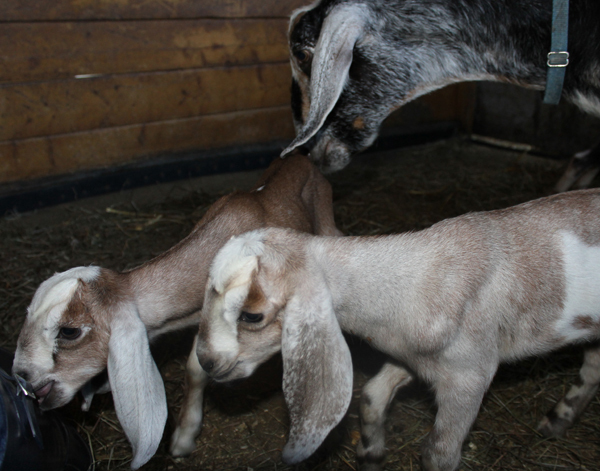 We are so happy that she will be able to watch her babies grow up in peace at MFS. Update 8/28: It is with heavy hearts that we report that one of our precious baby goats has passed away from a congenital heart defect. 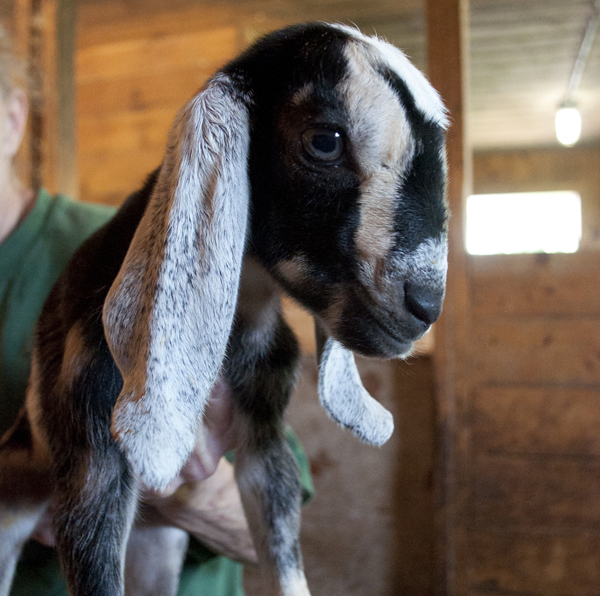 Even though the little goat's time with us was short, we showered him with love and affection, and he had many good days when he was able to run around with his siblings and bond with his mother. We are comforted by the fact that we gave him the best life possible while he was with us, and we are currently focusing on helping Wynvisa, who is grieving for her loss. Read the full statement. I regularly give to Maple Farm since I know all donations go directly to fund care of all the animals at the sanctuary. 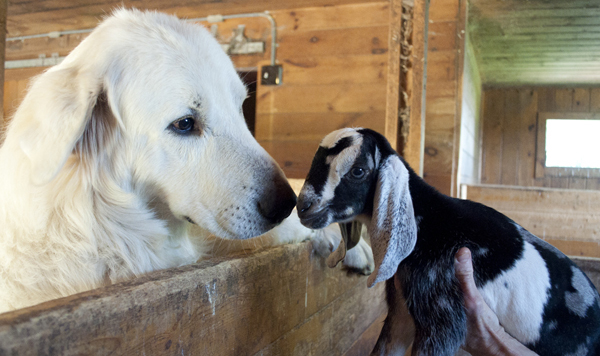 Welcome to Maple Farm Sanctuary, sweet ones. Nothing cuter than a baby goat! MFS gives these sweet animals a second chance for a happy and healthy life. Thanks for all that you do, owners and staff at MFS! Thank you for everything you are doing for the animals. 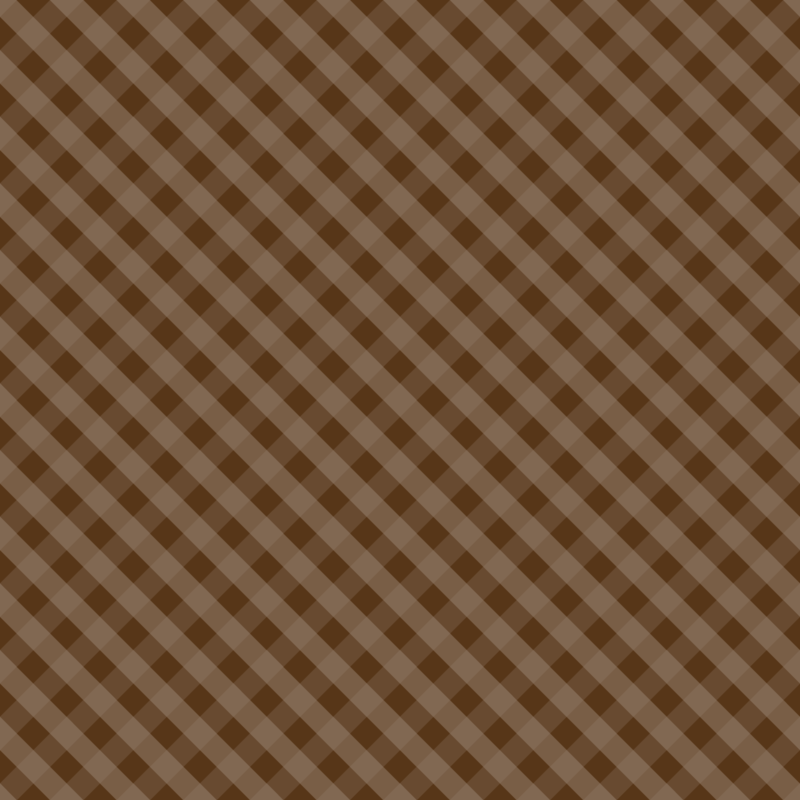 Michaelann Bewsee- I totally support your work! Wishing Wynvisa and her adorable kids a long, happy and safe life. I am glad the Sanctuary was able to rescue Wynvisa and happy that she will be able to raise her babies this time around! Welcome, babies!! Momma is going to be so happy to keep you! Adorable baby goats. Congrats on the new additions!! So precious! Thank you for saving her and giving her and her precious babies a chance at a wonderful live.